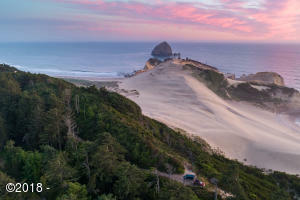 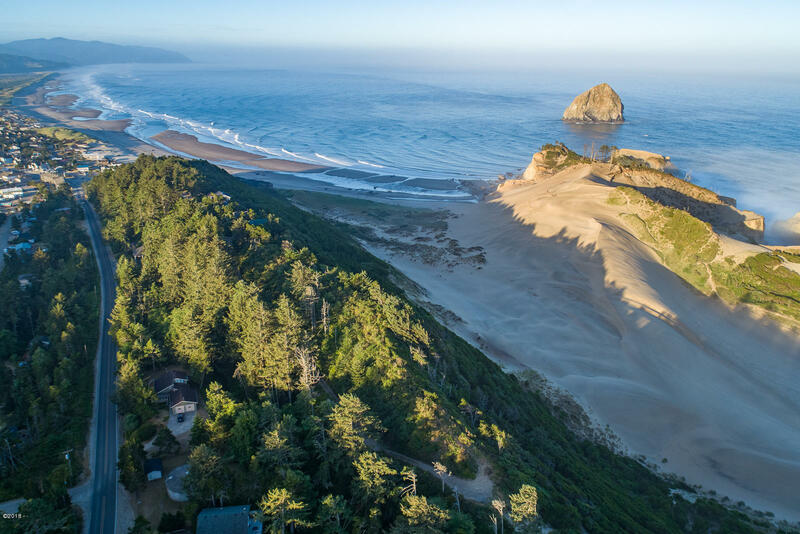 Surrounded by County and Oregon State parks this RARE property has unparalleled views of the Pacific Ocean, Haystack Rock and Cape Kiwanda. 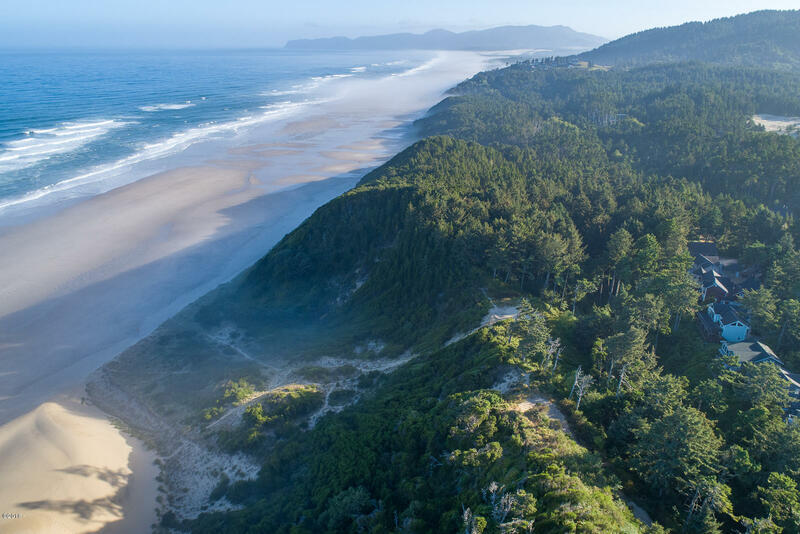 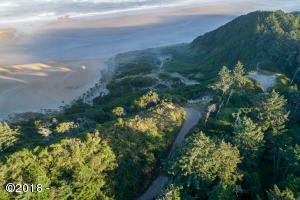 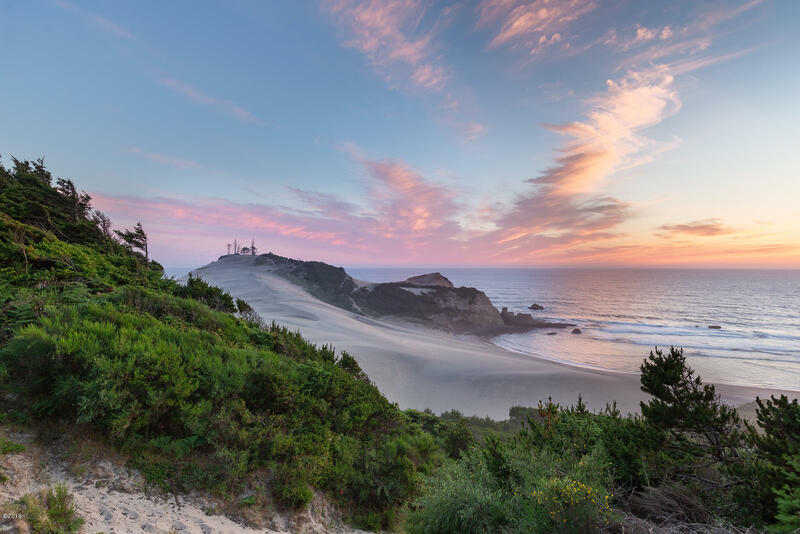 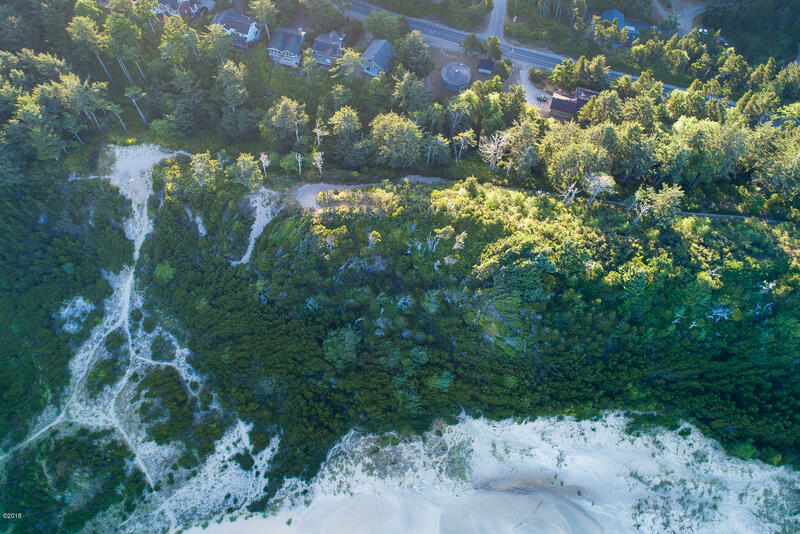 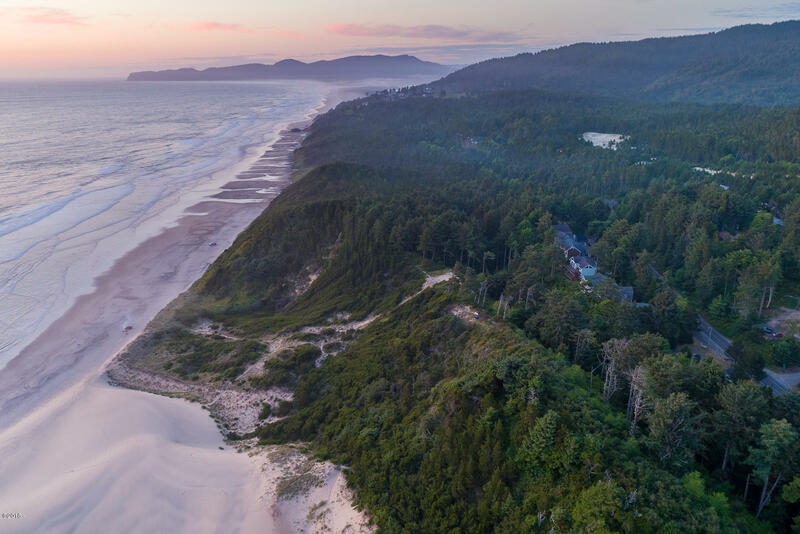 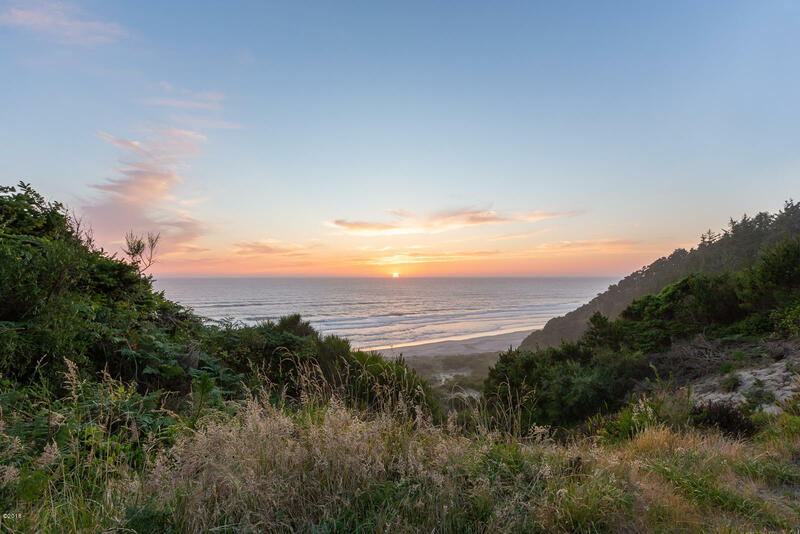 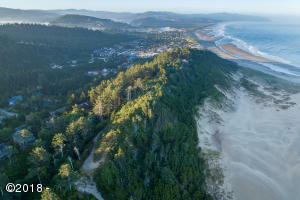 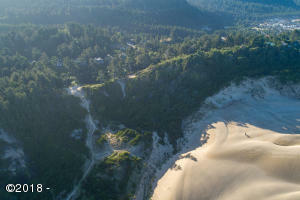 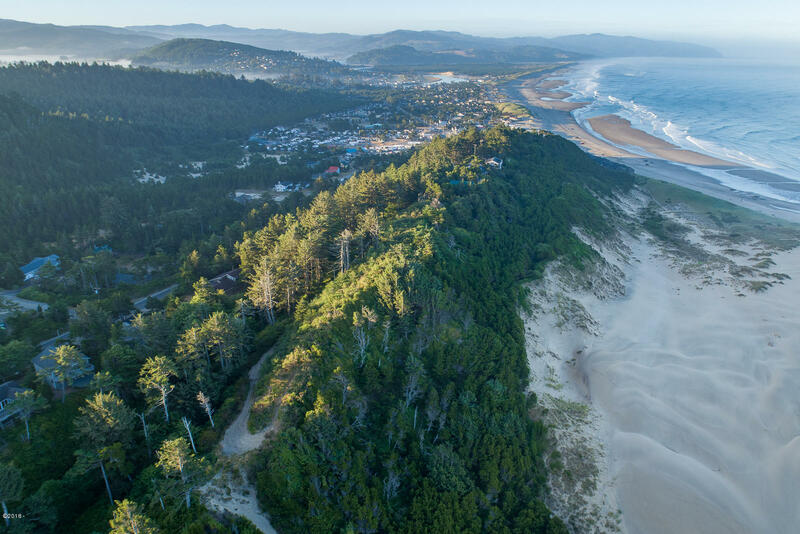 Build your dream home perched above the Pacific Ocean with direct beach access and panoramic views from Cape Lookout to Cape Kiwanda. 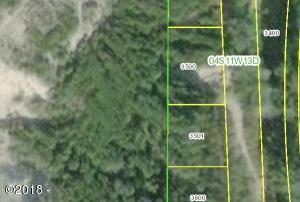 Property is being sold with both tax lots, build on one lot and sell the other or hang on to it for investment or privacy. 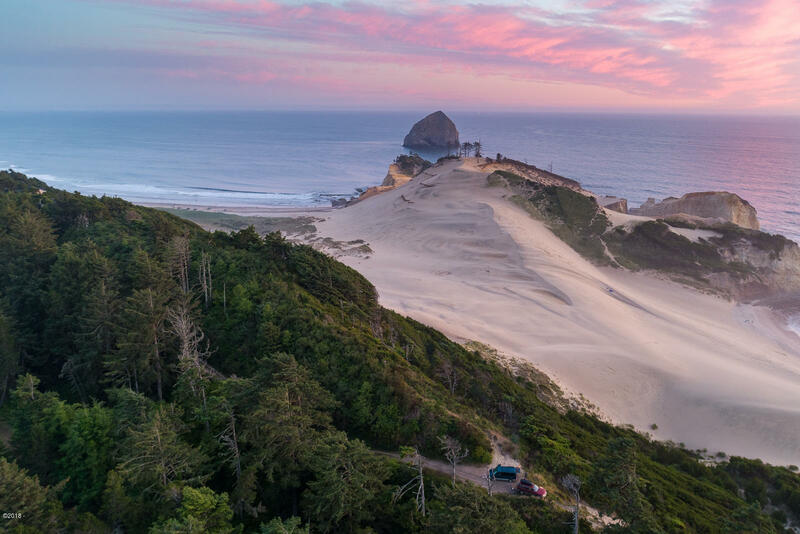 Magical Oregon sunsets are just the beginning of this one of a kind slice of heaven! 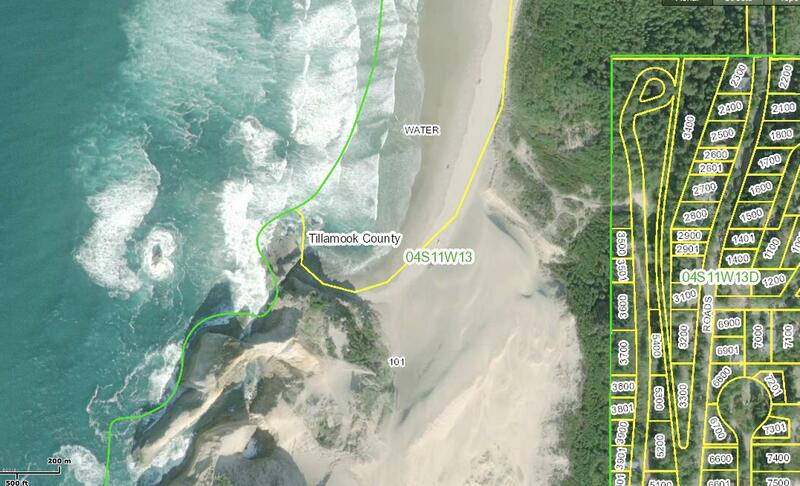 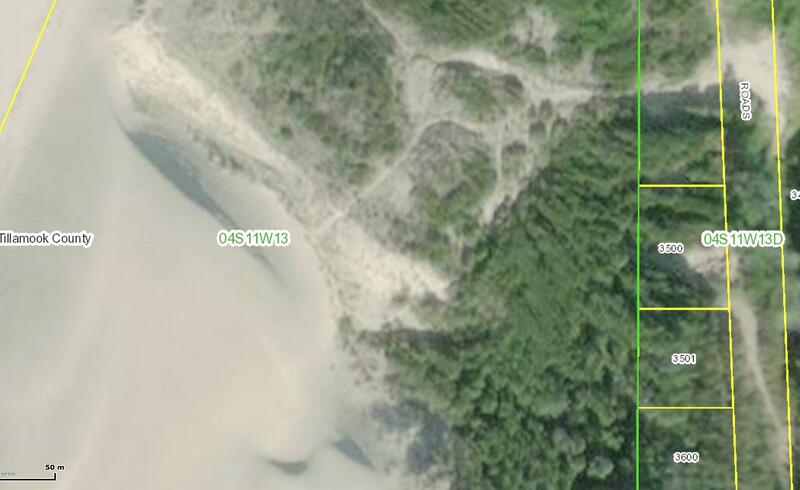 Directions From Cape Kiwanda Drive turn west onto Ridge Rd. Follow road up the hill to the last house on left. . . You will see a directional. 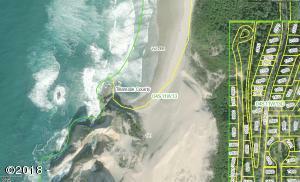 . . Park at access road and hike in.